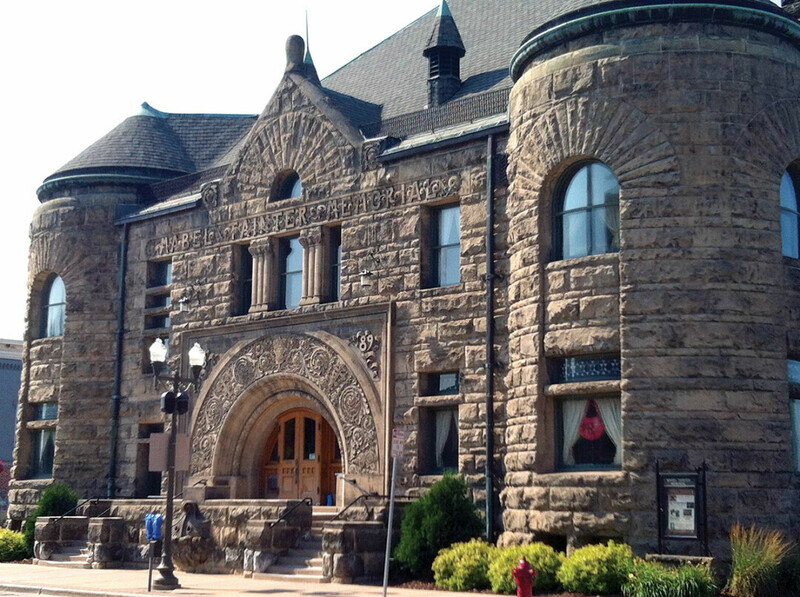 The arts center and its opulent 268-seat theater, which opened in 1890, is open for drop-in tours on Fridays and Saturdays between 11am and 3pm through October (and again on Saturdays between Thanksgiving and Christmas). Volunteer docents lead the 50-minute tours, which teach visitors about the building’s noteworthy architecture and colorful history, including the myth and reality of the building’s namesake: Legend has it that Mabel herself haunts the place, and whether you believe that or not, she and her family are well-represented with both portraits and sculptures. The tours are offered free of charge, but donations for the nonprofit arts center are certainly welcome. In addition to the drop-in tours, tours at other times – including large-group and ghost tours of the theater – may be arranged in advance. To schedule such a tour – or to double-check that the drop-in tours haven’t been pre-empted by a special event – call the arts center at (715) 235-0001. Learn more about the theater at mabeltainter.org.